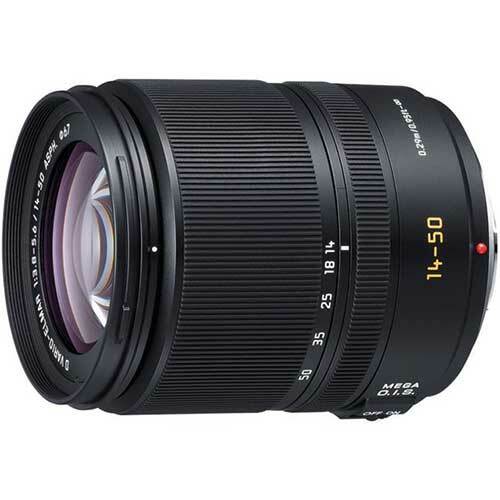 Lens Description: The Panasonic 14-50mm f/3.8-5.6 Leica D Vario-Elmar Aspherical MEGA O.I.S. Lens is an interchangeable standard-zoom lens, developed by Leica exclusively for digital SLR cameras and follows the Four Thirds Standard. This means that the lens is also interchangeable with other manufacturers that use this format.